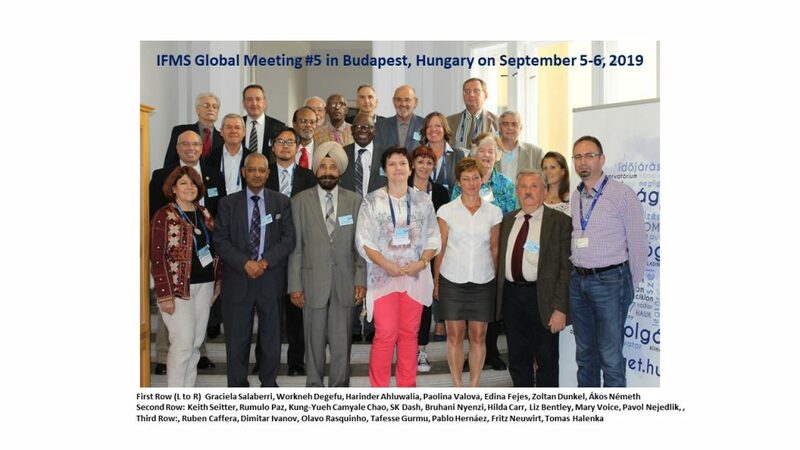 The International Forum of Meteorological Societies (IFMS) held its fifth Global Meeting in Budapest Hungary on September 5-6, 2018 and was hosted by the Hungarian Meteorological Society (MMT) at the headquarters of the Hungarian Meteorological Service (OMSZ). The meeting was attended by representatives from National Meteorological Societies from all six WMO Regions. 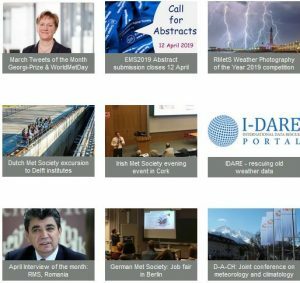 The IFMS is an organisation to foster and encourage communication and exchange of knowledge, ideas and resources among the world’s more than sixty meteorological societies. The IFMS is organized exclusively for scientific, educational and charitable purposes. Since it was created in 2008, the IFMS has become an incorporated entity with a well-defined charter, a Council and Value Proposition for its members. It has also achieved partnership with WMO through a Memorandum of Understanding to assist each other in the promotion of the Science and Technology of Hydro-meteorology and capacity building. which summarises the proceedings of the meeting, presentations and results of the discussions. The sixth General Meeting of the IFMS will take place in Boston alongside the American Meteorological Society’s Centennial Celebration in January 2020.